UFC World Champion Conor McGregor set for Belfast this weekend! Conor McGregor is rumoured to be attending the UFC event at the SSE Arena on Saturday night. After the event at the SSE Arena, Conor is expected to attend a local nightclub in Cookstown. 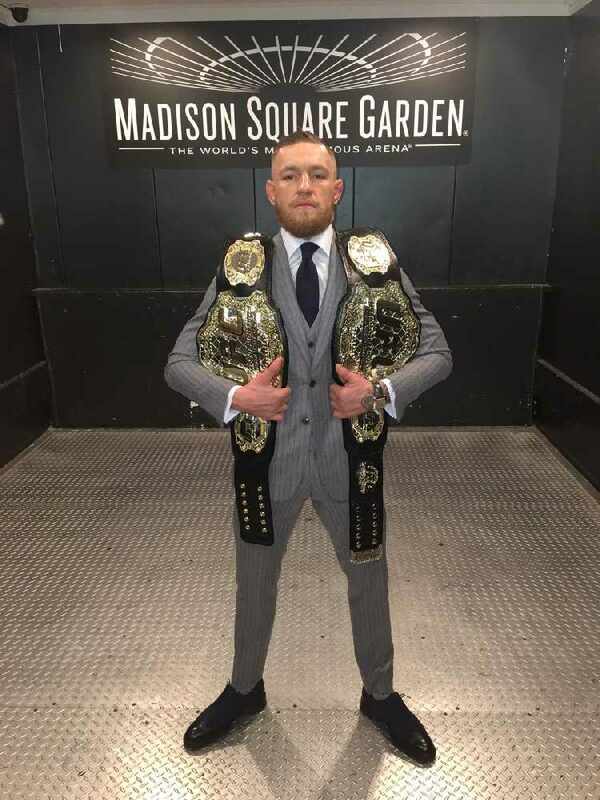 McGregor is still celebrating after his win over Eddie Alvarez at the weekend. He made history at the UFC 205 in New York with a second round knockout. After his knockout win in New York, Conor annouced another exciting celebration - his girlfriend Dee Devlin is expecting their first child next year. @24option is all about trading. But there's one thing u can't trade: Loyalty. Thanks for your support. You are officially the King's favorite. Link to homepage in my bio.